When builder and artist Ray Renfroe set out to build this masterpiece his creativity wasnt hindered and his artists soul flourished. 37 Camino Real is a one of a kind experience that leads guests through an eclectic journey of amazing craftsmanship, materials, themes and living spaces. 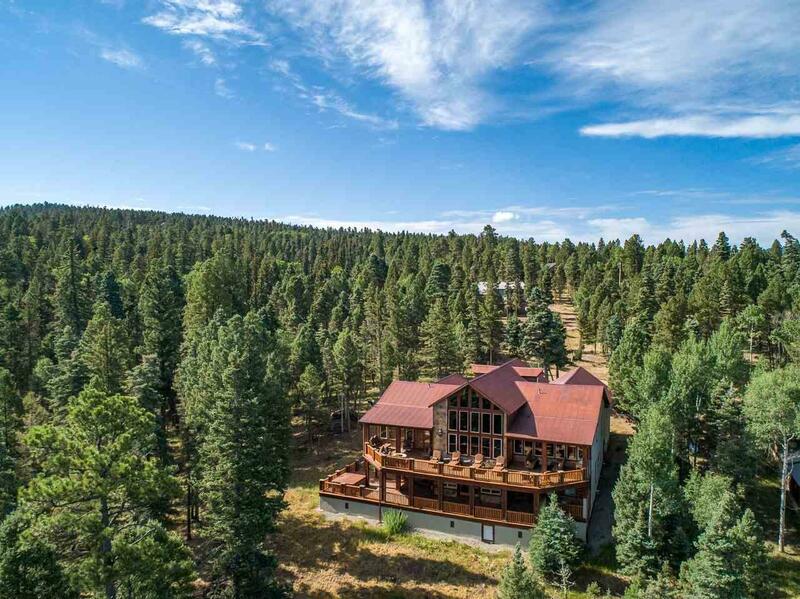 The current owner describes it as "Spanish hacienda meets European mountain lodge with Native American accents. The exploration begins with the large iron gate and bridge that leads to the front door, setting the tone of this showpiece. Once inside, youll be immediately moved by the incredible attention to detail. The flooring, walls, ceilings, and even the trim has been painstakingly crafted to inspire, and not a single surface has been left untouched. The pinnacle of the home is the great room which features a stunning window wall, barn-wood accents, wood beams and flooring that beautifully meshes wide-plank herringbone wood floors with custom inlaid tile & travertine stone. 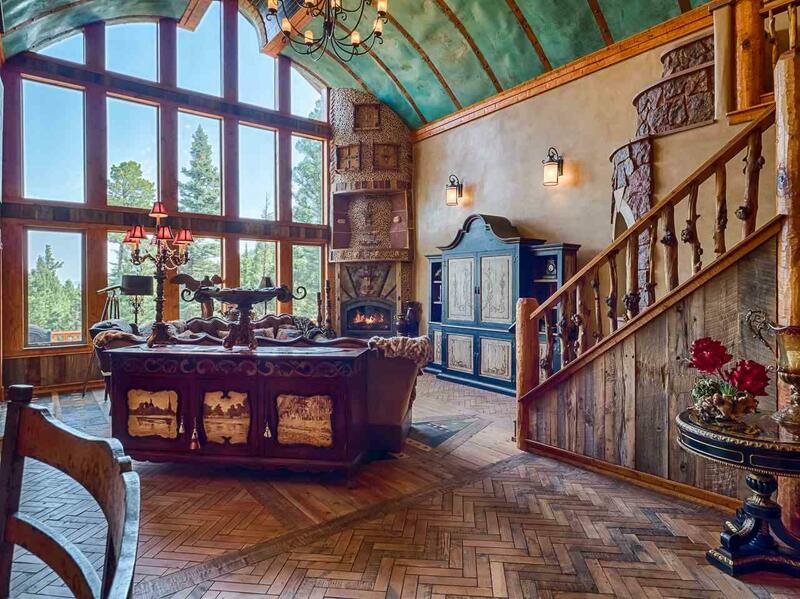 Additionally, theres a stunning grand fireplace that can only be described as a work of art, combining river rock and slate with designs using semi-precious stones of lapis, malachite, turquoise and tiger's eye along with arrowhead and Argentinian fossil accents all the way to the ceiling. A soaring curved ceiling with the look of oxidized copper frames a brick barrel vault ceiling running the full length of this one of a kind great room. 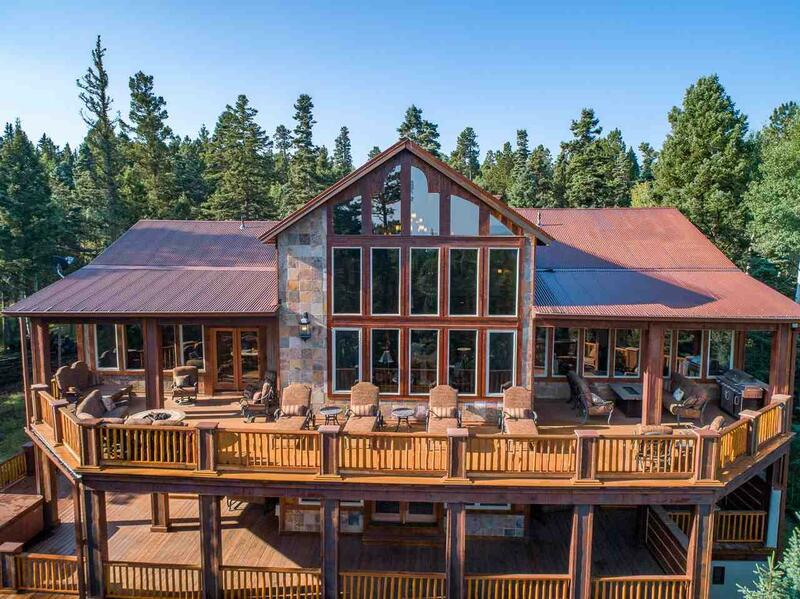 All these themes and materials are continued throughout this sprawling 7,151 square foot estate that contains 4 bedrooms, 6 full baths, a chefs kitchen, 3 living spaces, a formal dining room, loft, craft room, bunk room and a double-decker deck with Wheeler Peak views. 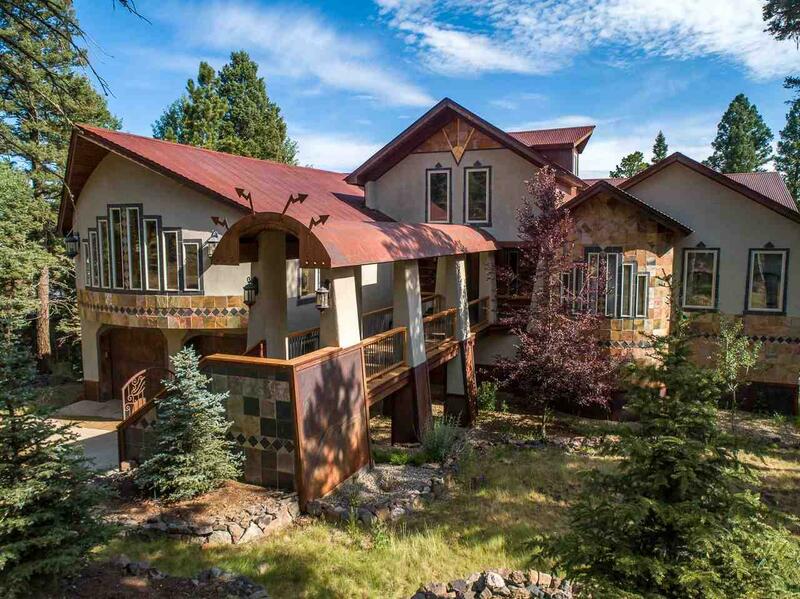 This is a truly one of a kind home that blurs the line between home and art to provide a mountain retreat that can only be appreciated by those with the most distinguished taste. 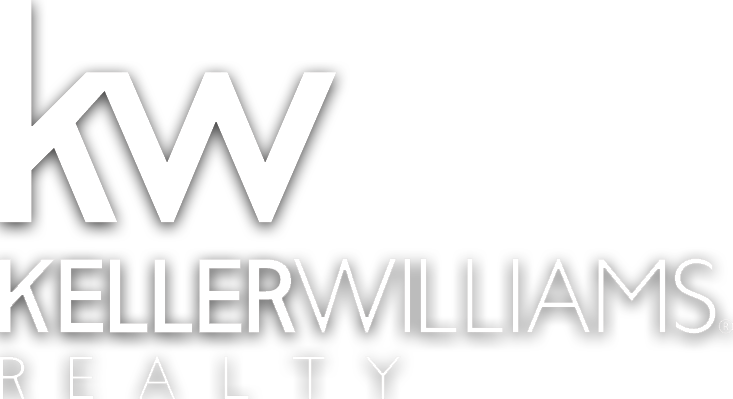 Please call today for private a tour.